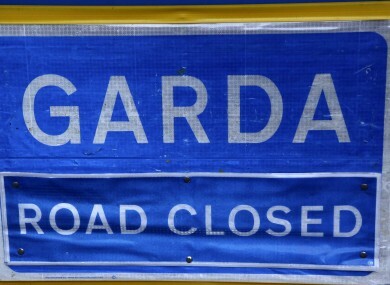 AN 82-YEAR-OLD man has died after he was hit by a car in Kilcrohane, Co Cork yesterday evening. The collision happened at about 8.05pm with the man taken to taken to Cork University Hospital before he was pronounced dead shortly before midnight. The road where the crash happened is currently closed for investigations and diversions are in place. Gardaí say they are appealing for anyone who may have witnessed the crash to contact Bantry Garda Station on 027-20860 or any garda station. Email “Man (82) dies after being hit by car in Co Cork”. Feedback on “Man (82) dies after being hit by car in Co Cork”.